The spacecraft network protocol is the critical platform for the future spacecraft cooperative mission. Especially at the level of operating system, it has to support the network function to provide agile and reliable data transmission. 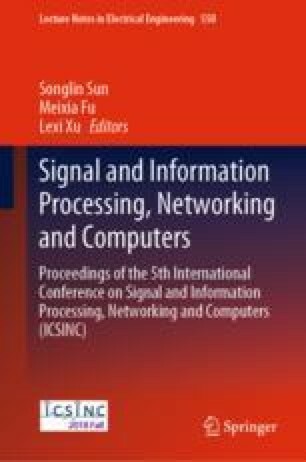 This paper proposes a new network protocol stack architecture based on the Berkeley BSD’s TCP/IP network protocol stack of a practical spacecraft operating system. A thin glue layer is inserted between the operating system and the protocol, and the performance testing results running on one real on-board SPARC hardware platform shows that the highest IP layer throughout of 24.7Mbps can be obtained. This architecture has been used in some practical spacecraft of China which has been proved to have high value of engineering. This work is supported in part by grants from the National Natural Science Foundation of China (NSFC) under Grant Nos. 61632005 and 61502031.